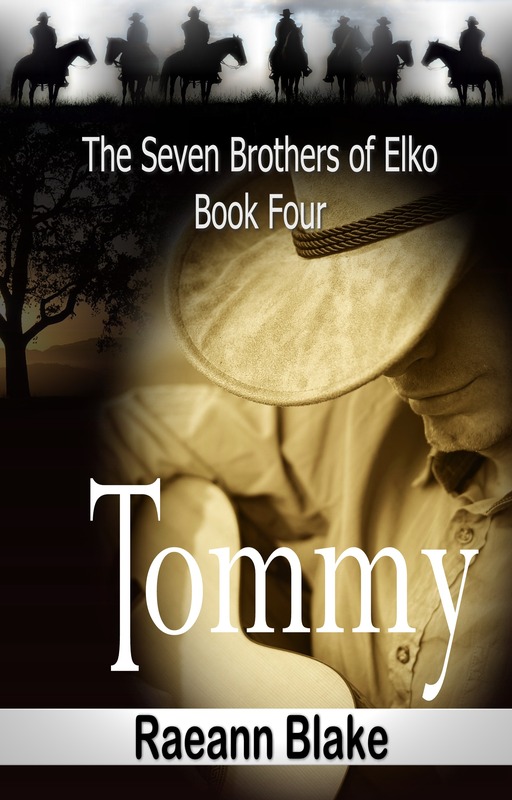 No one could have foreseen the chain of events that would be set in motion when Tommy Joe Branden insisted that his ‘little sister,’ Brinley Phillips, accompany him to Vegas for a few days for some much needed time off. 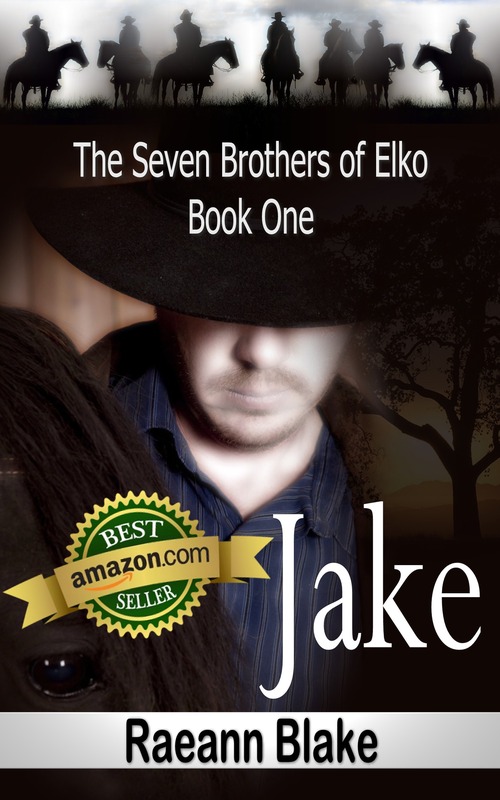 You will meet each of the seven brothers in Jake’s story. You will learn more about each one through their own stories. 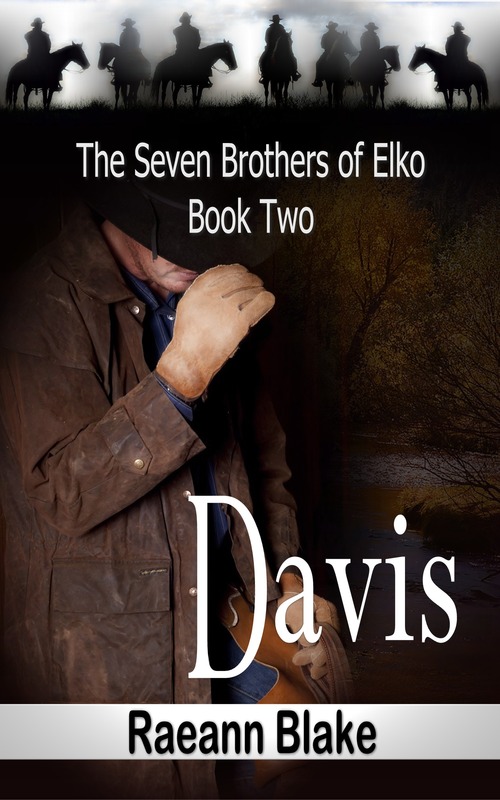 Only they can tell you how one chance meeting ultimately leads them all through an intricately interwoven web of hope, love, heartache, lies, deceit, and murder. 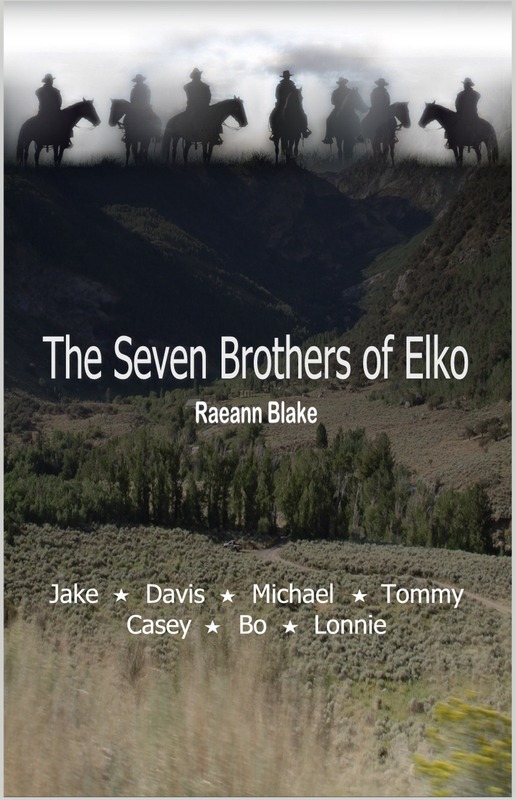 Only they can tell you how they become The Seven Brothers of Elko. 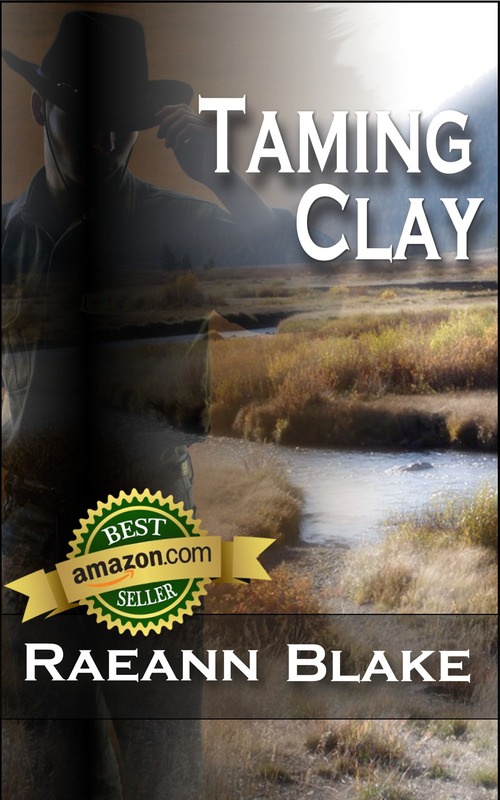 Surly didn't begin to describe Clay Cardell. A lifetime of experience taught him not to love and never to trust, but he desperately needed a business manager. What he got was a spunky, high-tempered woman who tilted his world more than a little off-center. But, if he had learned anything in his life, it was to not expect her to stick around. You don't trust a woman, any woman, to not just disappear.